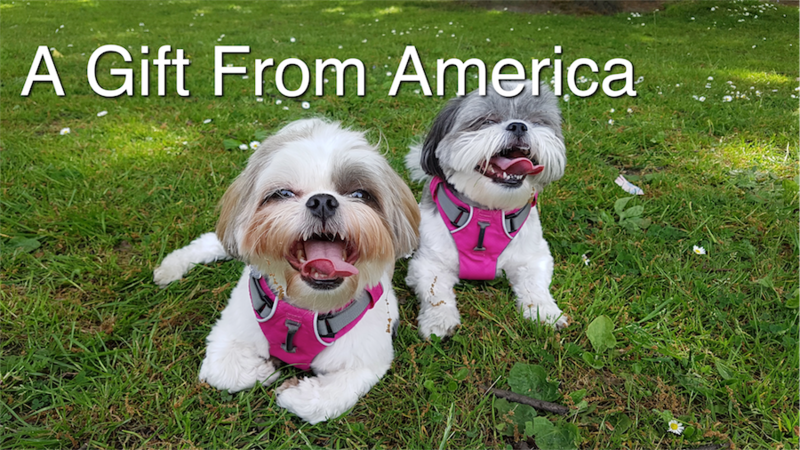 One of our Youtuber Subscribers gave Pixie and Roxy a gift all the way from America!! Thank you so much. I thought I would share my unboxing with you all! It has been a while since we have uploaded a video. Here is an update. 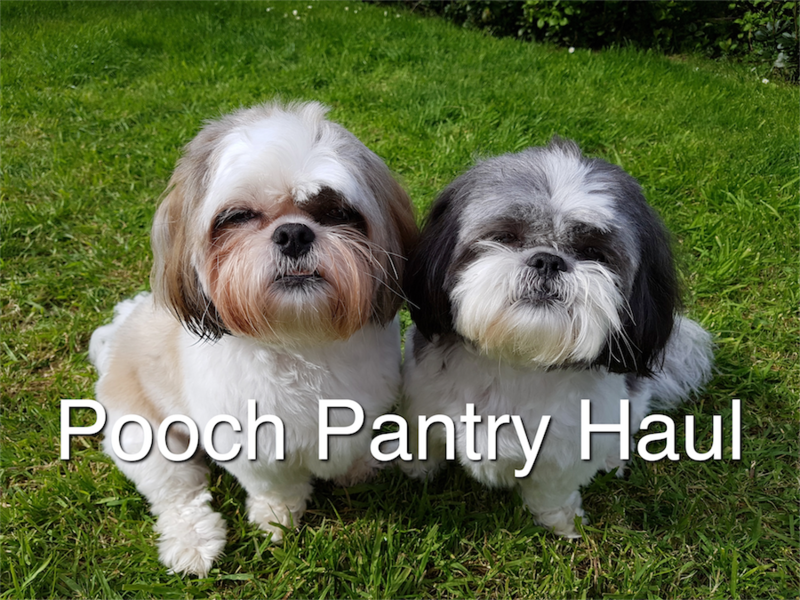 Take a look at what we got from our favourite pet shop Pooch Pantry! 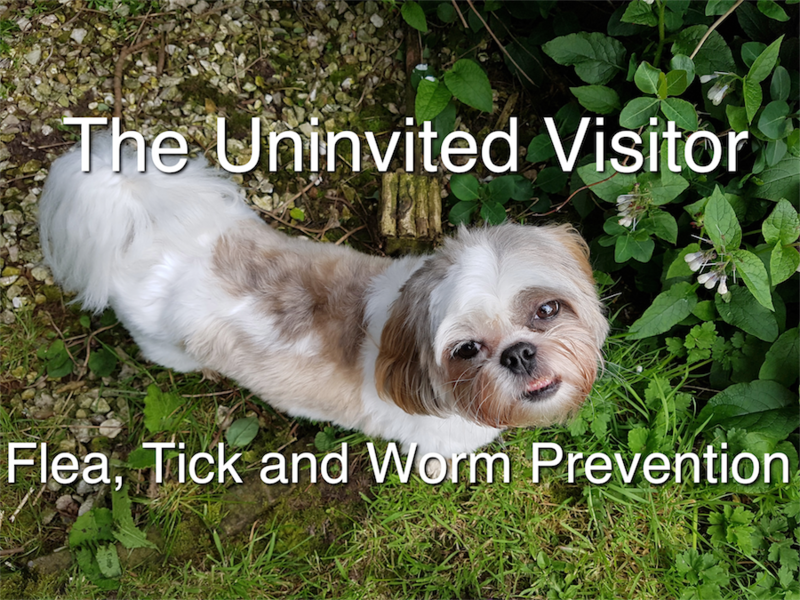 Take a look at what we use for Flea, Tick and Worm prevention!!! Had a bit of a scare on holiday! 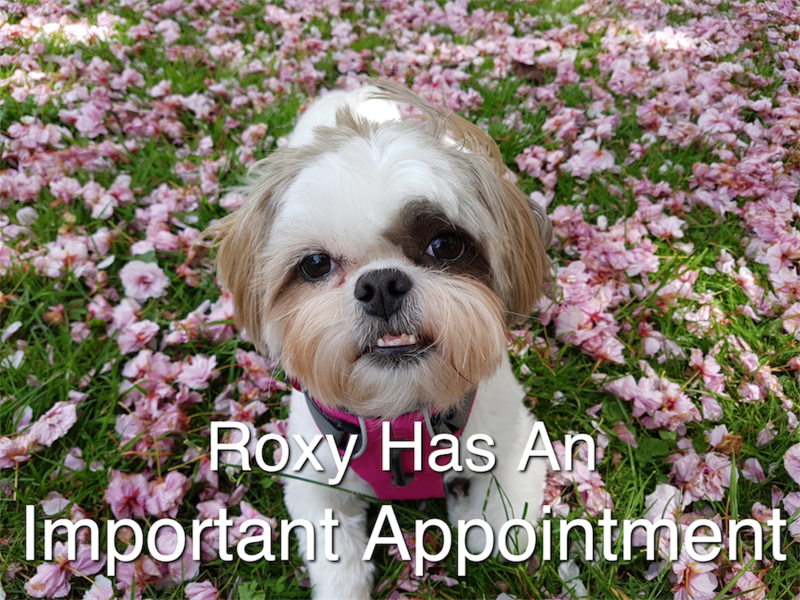 Check out our latest video. 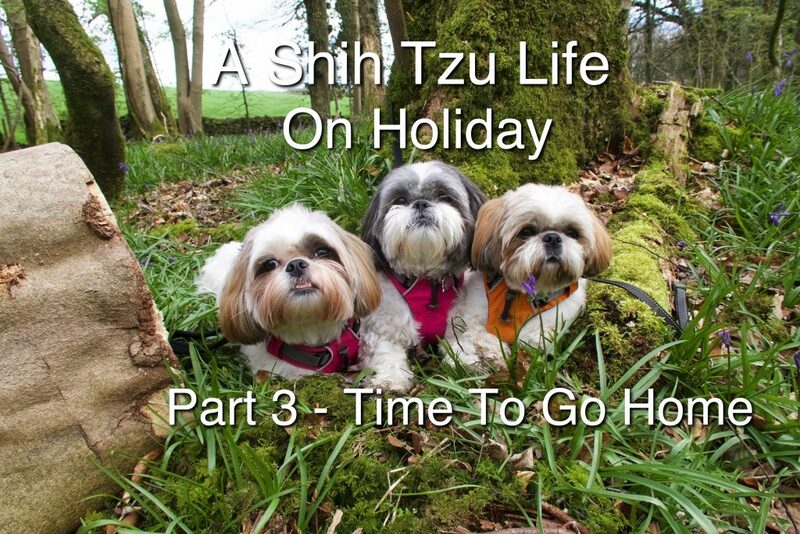 Pixie, Roxy and little Misty enjoy their last few days of fun on holiday!